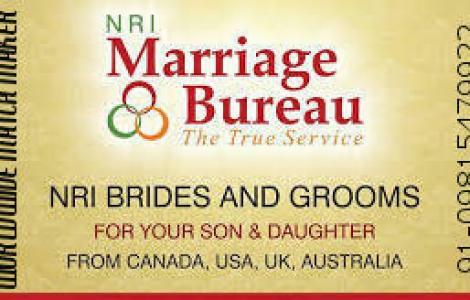 Indians are successful, hardworking and intelligent and are well established all over the world. 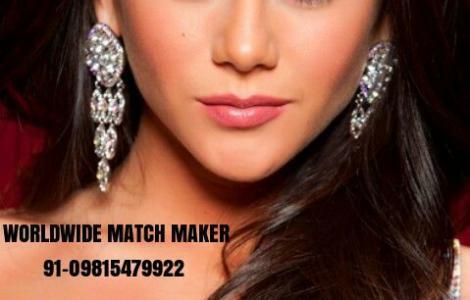 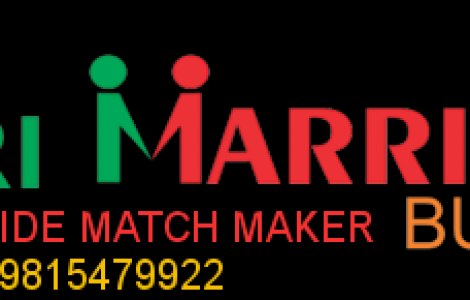 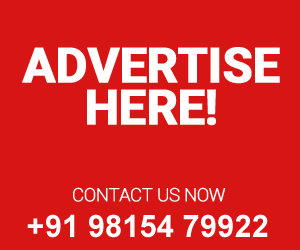 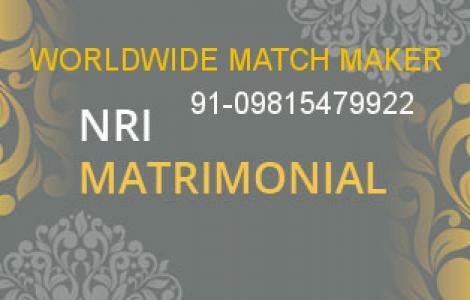 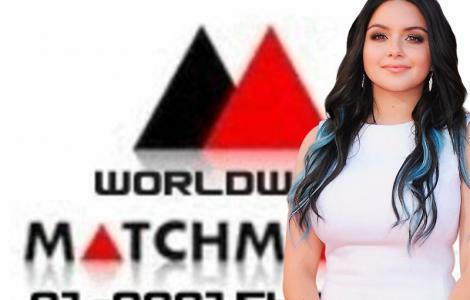 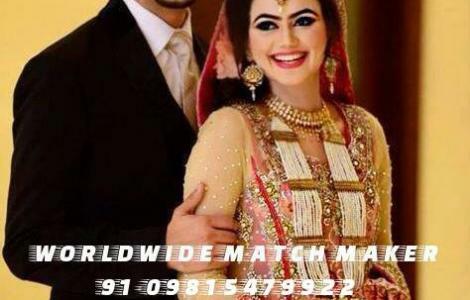 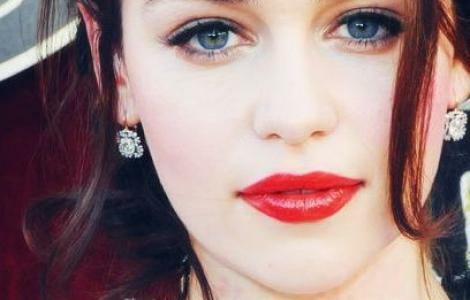 This has led to the demand for worldwide match maker Matrimonial services for NRIâ€™s. 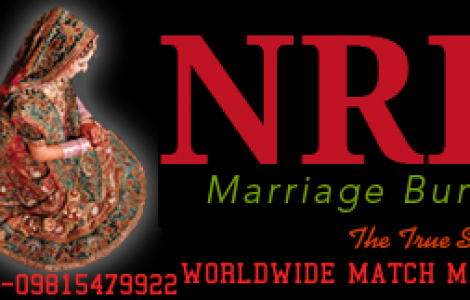 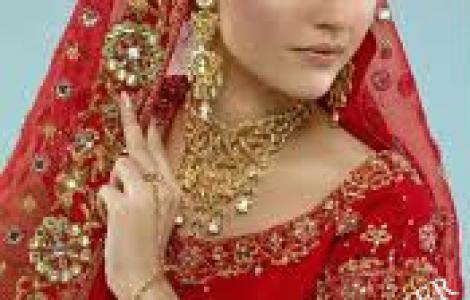 The matrimony is a big section of the nri matrimonial segment. 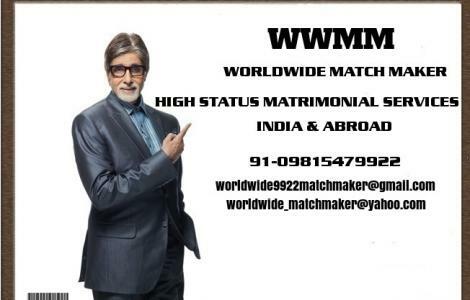 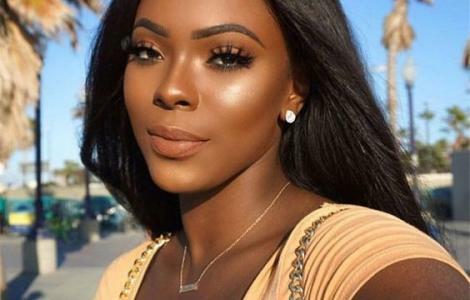 Indians are not scared to travel, explore new opportunities and to add to that is their gentle nature which makes them very popular with global citizens and as a result there is rarely any country where Indians are not found.